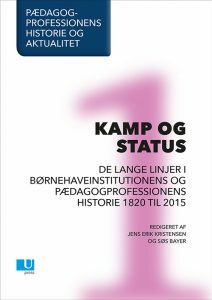 Investigating Danish students in a global perspective pinpoints a range of pressing dilemmas: To what degree do students conceive school as a place of democracy or authority, do they see classrooms as open or closed, do they recognise themselves as active or passive students? Questions of this kind challenge citizenship education across countries and regions. 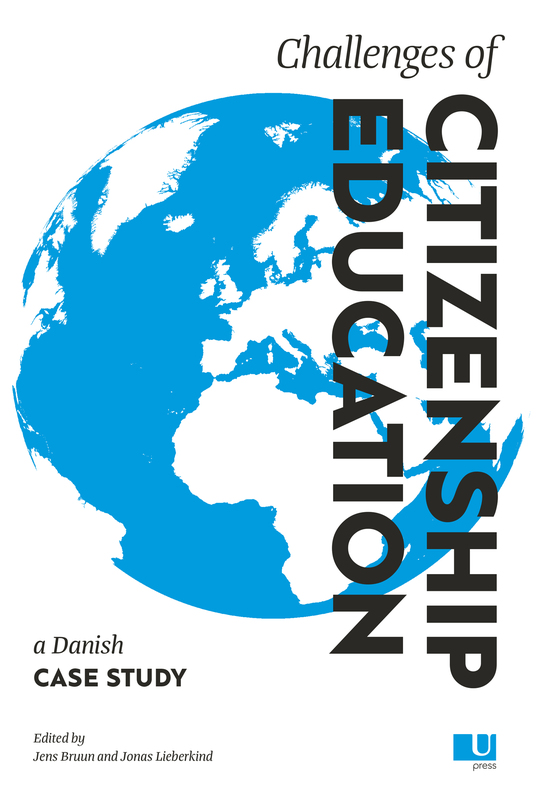 The democratic commitment of young people is difficult to measure, but many key figures appear in the International Civic and Citizenship Education Study. 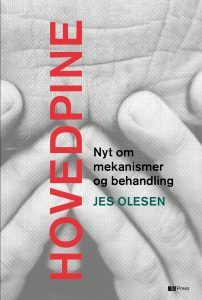 Reflections on this study are used in this book to describe young people as contemporary citizens. Rather than discussing the basic principles of democracy or citizenship in abstract terms, the intention is to analyse and evaluate the political education of young people (students in year eight), their acquaintance with democracy in school, and the context and democratic ethos their experiences seem to reflect. 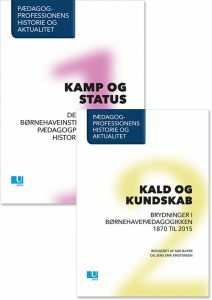 By doing so, the book also gives indications of how the lives of young people are changing in globalised democracies across the world, thereby challenging citizenship education.